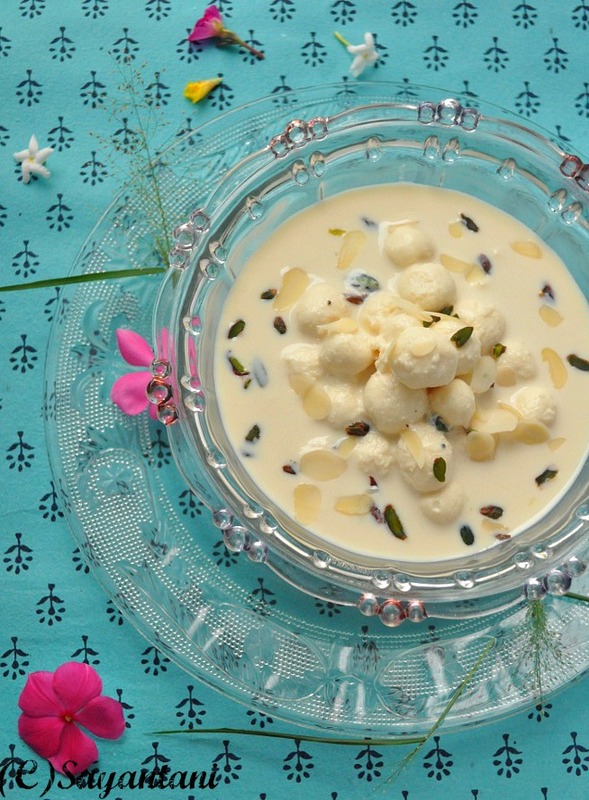 lovely post..I always love her posts..rasmalai looks awesome..a must try recipe. 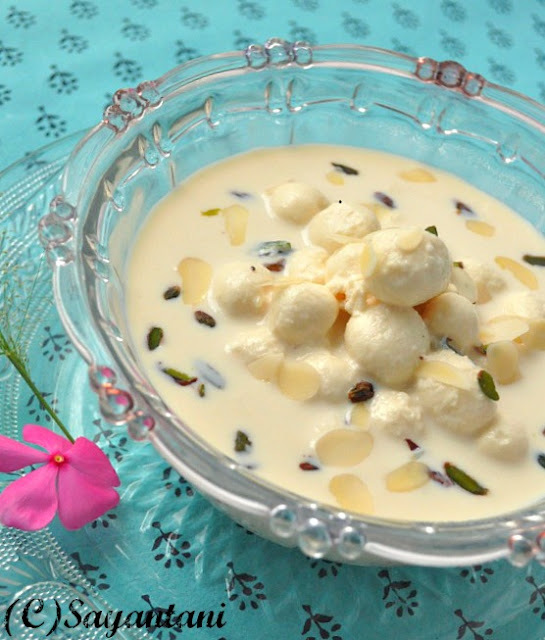 What a beautiful looking rasmalai. I rarely ever try making Indian desserts at home, but this looks really beautiful. S and S, you girl really rock ! Fabulous post. Even I admire Sayantani and her creations. 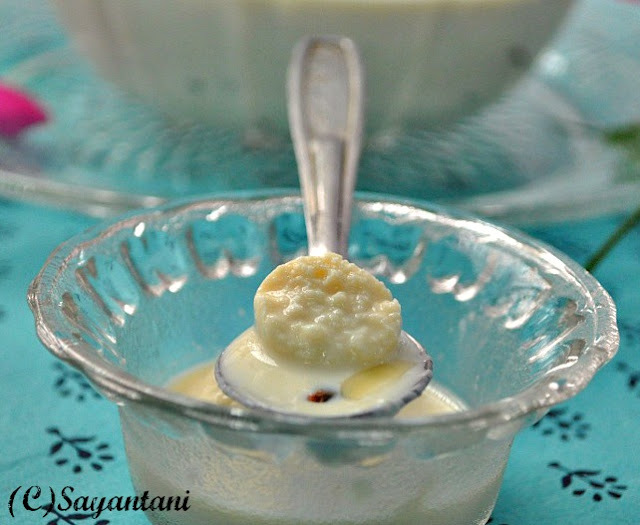 Sayantani rocks, if i need to make some bengali foods,i'll go directly to her space. 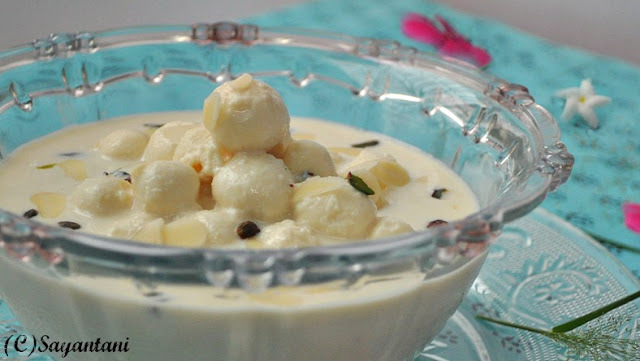 Such a fabulous damn attractive rasmalai.